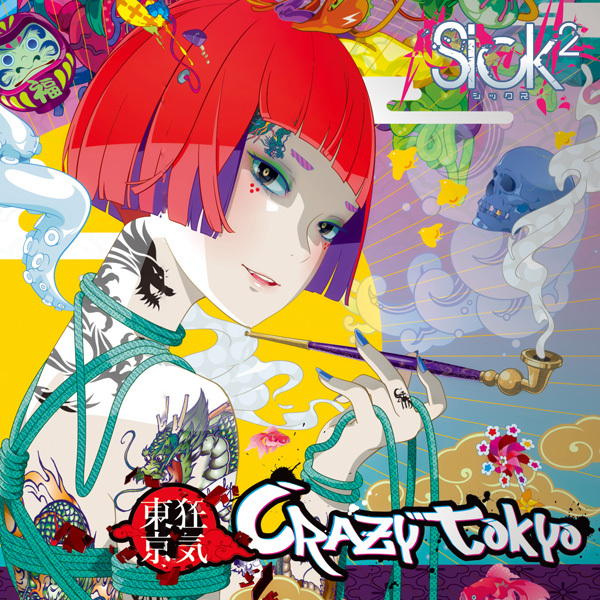 TRANSLATION: Sick2 - CRAZY TOKYO | VKH Press – J-Rock & Visual Kei Coverage Worldwide! koyoi inbi kiwameshi seppun to himegoto...shitai? Reality is too cruel, reality is too cruel, reality is too cruel, why must it be so? And were reincarnated as you and I, most regrettable! Today I shall get it good and over with, but how sad I am to know it! Tonight we engage in the extremes of obscenity, kiss me and lie with me, won't you? And were reincarnated as you and I, most unprecedented! And all will have vanished with the morning dew, most lamentable!